This is the flagship of the Iberital Line, combining all the best features of the Iberital machines. 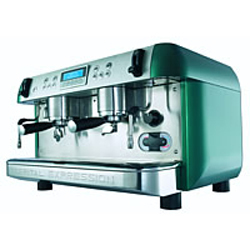 In addition the line features a digital readout displaying information crutial to the perfect espresso extraction. This is an invaluable tool for the professional barista. 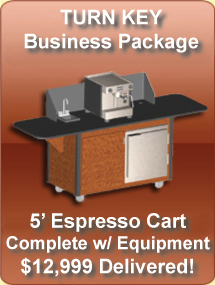 The eXpression line is designed for the most demanding, high volume cafe's and restaurants. The heat exhangers are located at the top of the boiler, this enables them to be heated by steam only. The temperature produced by the steam in the boiler is more constant than that produced by hot water. The temperature of the steam is controlled electronically to give a more precise result. The display on the front of the machine shows the temperature of the steam in the boiler. The boiler temperature variation adjustment allows you to determine the minimum and maximum heat variation of the boiler. 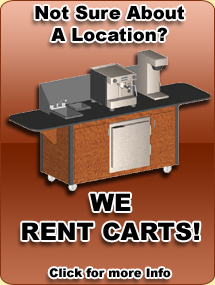 This allows the coffee to be brewed at an optimum temperature. The display functions include a readout of: temperature of the steam in the boiler, dispense/shot timers for each of the brewing groups, number of coffees dispensed from each selection, total litres/gallons of water used through the machine, auto on/off weekly program, the machine can be programmed to warn when the water softener needs to be replaced or regenerated, adjustment of date and time. Includes adjustment of the touch panel settings, adjustment of the hot water mixture (hot/cold), enables electronic pre-fusion (the introduction of a small amount of water prior to dosing giving a better extraction), automatic group cleaning/backflushing program cycle. The perfect espresso kit built in. This machine is available with the option of a smaller diameter 53mm portafilter in addition to the standard 58mm portafilter. To ensure perfect coffee extraction, the machine can be supplied with varying sizes of shower disks, to accomodate ground coffee weights from 6gr to 9gr. It is essential that the distance between the shower plate and the coffee is exact, only then will you achieve the perfect espresso with appearance, aroma, and taste.